This one goes out to all my fellow bloggers…I’ve started a new blog linky! 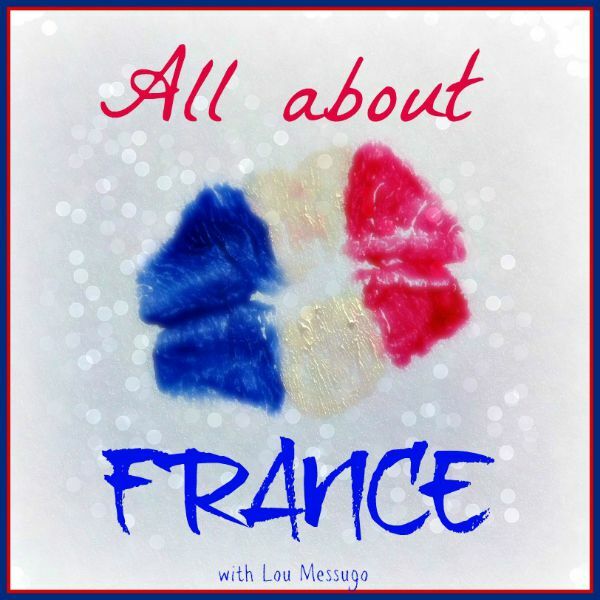 All about France! All About France is a monthly Blog Link Up that started for the first time in February 2015 and takes place every 1st Thursday of the month. Each link-up lasts a week. The idea is to link up any posts about France, old or new, as long as there’s something French about the subject. The idea then is that participants and readers will have fun hopping around different blogs reading and learning about France, and discovering lots of new interesting blogs along the way. Vive la France!…. If you are new to link-ups and not sure of the lingo, aim, etiquette or indeed what on earth I’m on about you’ll find a comprehensive explanation here. I hope it helps! 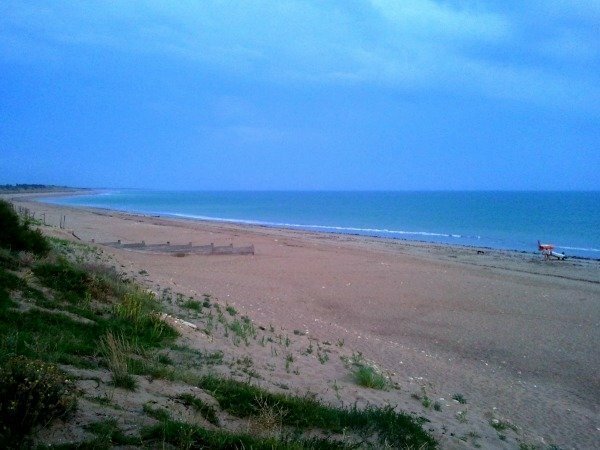 Travel in France – recent holidays, dream trips, remembering past visits, advice. Living in France as an expat – challenges, best things about it, difficulties. Frenchies living out of France – your experiences of your host country & difference/similarities with France. Learning French – tips, problems, anecdotes, teaching methods. French food – recipes, anecdotes, cooking, restaurants. French culture – things you love about French culture, quirks, the similarities or differences you have found with your home culture. Raising children in France or French children being brought up elsewhere. Poetry and Prose – please feel free to share a poem or short story about France. Anything else you can think of that in some way relates to France or French. This is a link-up or linky – however you want to call it – so please SHARE THE LOVE. View, comment on and share fellow bloggers links, at least two but ideally as many as possible, don’t just link-dump (persistent offenders will be removed). Remember to come back a few days later to see who linked up after you. Old and new posts welcome. Please limit your posts to just 1 per link-up. Save the rest for future months! Please add the All About France badge to the side bar of your blog and/or the post itself and a link back to either this page or the link-up. This helps to promote everyone’s hard work. Posts without these will be removed. Use the hashtag #AllAboutFrance when sharing on social media. I will retweet tweets with the hashtag or if you mention me (@FibiTee). Please consider following me on Twitter, Facebook, Pinterest, Google+ & Instagram as a courtesy (not obligatory obvs!) I am very appreciative and happy to follow back! Please spread the word, tell your blogging friends and link up next time (1st Thursday of the month). And finally please leave a comment here if you have any questions or suggestions. If you need any help actually linking up get in touch by email, contact at lou messugo dot com. All previous link-ups can be found here. Hi Wendy, thanks for your comment, actually the last link up you see was from March and this month I’m taking a break as I’m working on things behind the scenes on my blog and can add new material right now. I did tweet that it wasn’t on and I also put a note at the end of the last one and when it is on I do tweet reminders, so I’ll look for your twitter handle and add you to my list for next time. It’s the first thursday of the month but I see the link up allready started a few days ago and is closed now. Is there a way to inform the ones that are interested to share their stories? Hi Jane, if you mean here then yes that’s fine, though I don’t know how many people will see it. You can’t link up to the actual linky tomorrow with a link to Amazon as it has to be a blog post. Thanks for asking though as I don’t generally allow links to commercial sites. If you have a blog then please by all means link up tomorrow on the next #AllAboutFrance linky and tell us about your book. I look forward to reading the posts from other bloggers about France. I’m not sure where to post my links, but I’ll click around and keep looking. So glad I found this 🙂 Thank you! Hi Kerri, great to hear you’ve got loads of content for the linky. Most people add the html code at the end of their post which means the badge displays and it clicks through to here. But it’s up to you. Some people put it on their sidebar. Dear Phoebe, looking forward to linking up on the March one. I have lots of French content. Happy to put the logo on my blogs. Where do people normally put the link back though ? Will also follow your social media accounts. That would be great next month Priya. It opens on Thursday 4th Feb.
Phoebe – I have a couple of posts on French Polynesia .. do you want me to link them or no? Nice idea for a link-up. Hope it catches on. hi Lisa, of course you should link up your blog, there are no rules for how long you’ve been writing or whether you think you’re good enough! I had a little look and enjoyed what I read. There’s still time to link to this months – it closes tomorrow evening. If you miss that then the next one will be 5th March. I’ve been delighted with the response and have found lots of interesting new blogs to read. By the way, my name is Phoebe, my GITE is called “Lou Messugo” not me! You can read about that here https://loumessugo.com/what-is-lou-messugo Don’t worry you’re not the first to call me Lou and I don’t suppose you’ll be the last!! Wonderful, I look forward to reading your blog Emily. Lovely, I look forward to reading your articles. This is a great idea, and I would love to join. Thank you! I started a blog this year as a sort of diary to keep my friends up to date with where I am and what I’m doing. i.e. living half the year in Villefranche sur Mer and the other half in UK. So I’m not sure I’m a good enough writer for your linky or that the very personal view I take on things is appropriate? Would be really grateful if you could have a quick look at http://www.theoldduck.com [later posts better than early ones!] I am, as it says, a silver surfer and really just comment on what ever comes into my head! I haven’t tried to ‘expand’ from family or friends – but my partner says perhaps I should. He’s biased! Thanks. Lisa. this looks great! looking forward to learning more about France! Wonderful idea and I look forward to participating. I have written several articles on France for e-zines and sites. Please send me directions on the linking thing too! Thanks for wanting to join in! It is complicated the first time you do a linky but after the 1st time it becomes easy…! I have sent you instructions to your Facebook page. I hope you get them, if you don’t see a message, check in your “other” folder within messages. Hi, I am new to blogging and have never done a link up, would love to participate and am happy to display the badge, which I love, by the way. However, and I am sure this sounds pretty stupid, but where do I post the link up. I am totally lost!!! Hello Phoebe and thanks for the invitation I got to this via Twitter. It has been a LONG TIME since I have participated in this sort of event. The idea is to post just ONE link per “linky event” period, right? And, of course, to comment on others (directly on their blog, but also in the comments if we want…?) — and, also, to post the badge on our own blog. Nice badge, by the way! Phoebe, So glad that you are starting a monthly France blog. I’ll be happy to participate. Great idea and I look forward to reading more, France is one place I havent explored enough. Hi Phoebe, Wonderful! I look forward to your new link-up venture. I love anything France and look forward to read more posts about it. Cool idea, excited to participate! Once we have got our passports the children really want to go to France. I’ll have to see what places and ideas people come up with! I’m sure you’ve been to and written about a trip to France over the years Jen, haven’t you? Hope to see you there. Did you write about your trip Hollie? If so it will be perfect for the linky. Great Rachel, I’ll send you a reminder next week! Look forward to reading about your trip. Look forward to your help when we come to stay at wonderful Lou Messugo soon. I would love to link up – saw your post in the Franglaise life Facebook group. I have been teaching a French club at my daughter’s school now we are home in England. When we went travelling in India I had no idea that I would end up speaking so much French or teaching English to French people over there. I would love to write about that experience and legacy. Thank you.